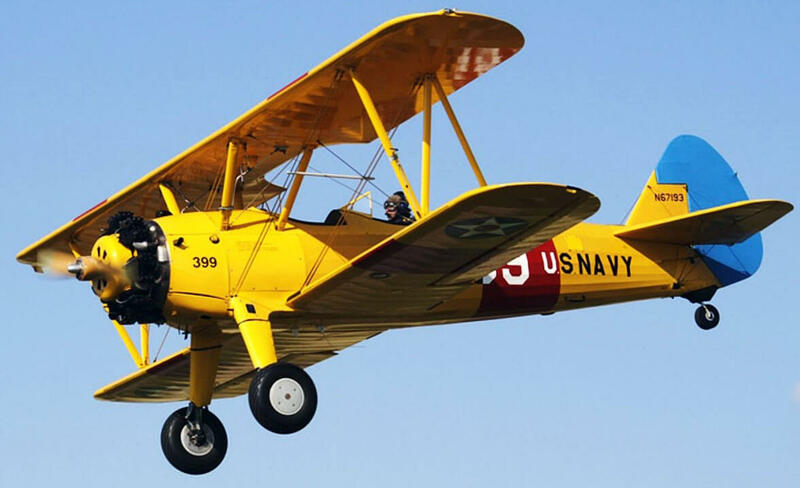 The Boeing-Stearman Model 75 is a biplane of which 8584 were built in the United States during the 1930s and 1940s as a military trainer aircraft. 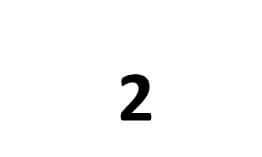 The Stearman company became a subsidiary of Boeing in 1934. 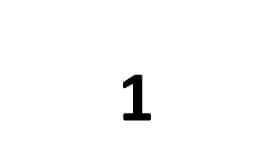 Its principal product was widely known as the Stearman, Boeing Stearman or Kaydet. 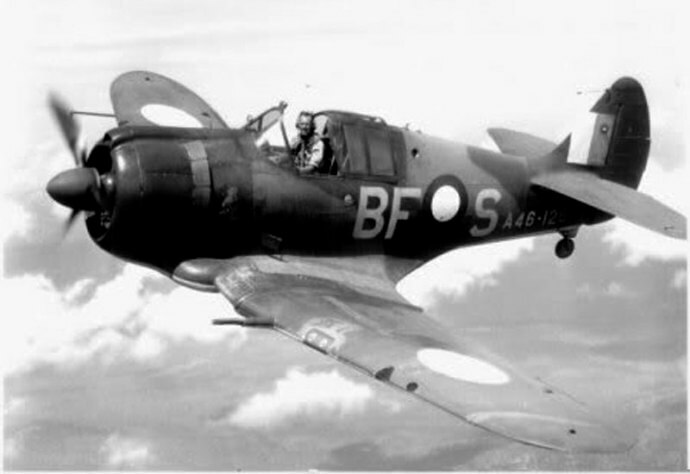 It served as a Primary trainer for the USAAF, (PT-13 with Lycoming R-680 engine, PT-17 with the Continental R-670 or PT-18 with the Jacobs R-755 engine), as a basic trainer for the USN (as the N2S), and with the RCAF as the Kaydet, throughout World War II. 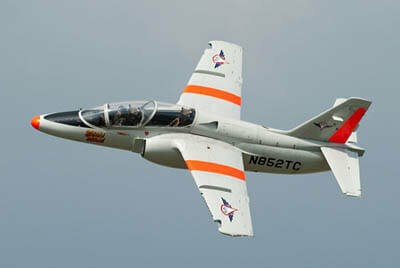 After the conflict was over, thousands of surplus aircraft were sold on the civil market. 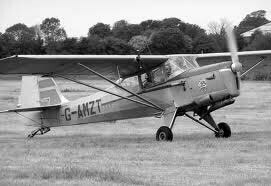 In the immediate post-war years they became popular as crop dusters and as sports planes. We offer two titles containing the flight manuals for most variants of the Boeing-Stearman Model 75. Each title is US$9.95. The first title covers USAAF variants, and the second title covers the US Navy variants. The files have been scanned from the original manuals and retain any colour pages. 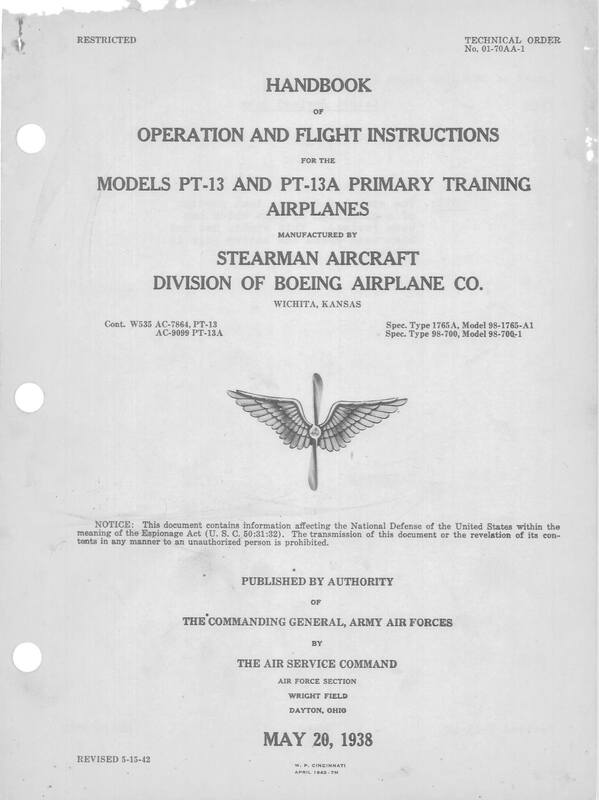 USAAF Handbook of Operation and Flight Instructions for the PT-13 and PT-13A, Technical Order No 01-70AA-1 dated 20/5/38, revised to 15/5/42, with approx 22 pages. 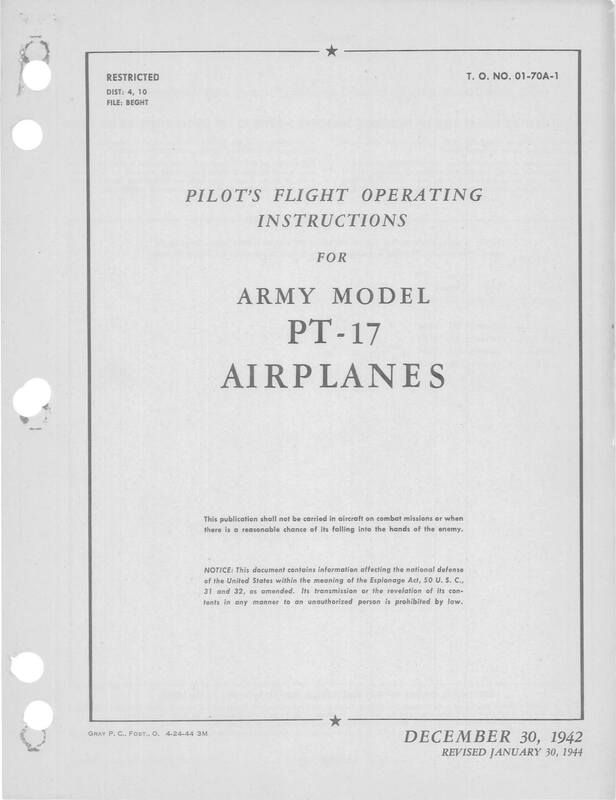 USAAF Handbook of Operation and Flight Instructions for the PT-13B, PT-17 and PT-18, Technical Order No 01-70AB-1 dated 15/7/40, revised to 15/3/42, with approx 22 pages. USAAF Pilots Flight Operating Instructions for the PT-17, AN No 01-70A-1 dated 30/12/42, revised to 30/1/44, with approx 24 pages. 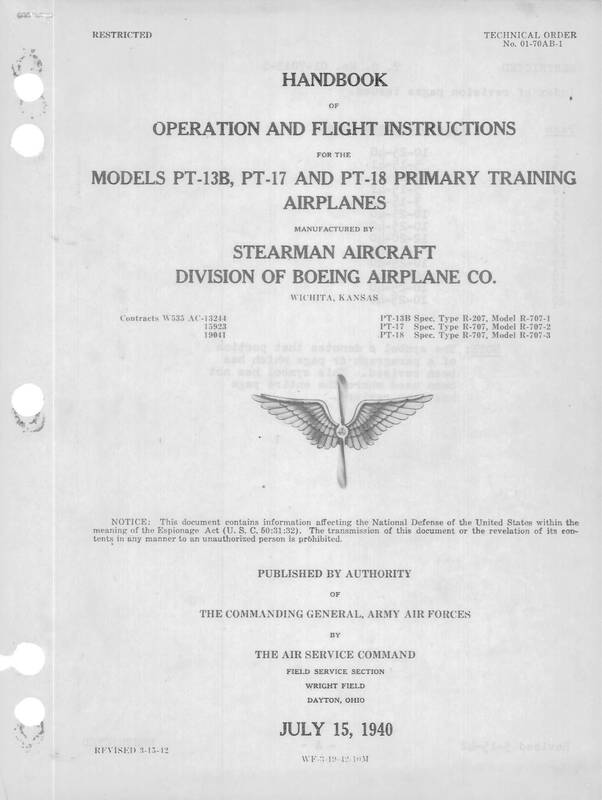 USAAF Erection and Maintenance Instructions for the PT-13D and N2S-5, AN No 01-70AC-2 dated 5/8/44, with approx 148 pages. 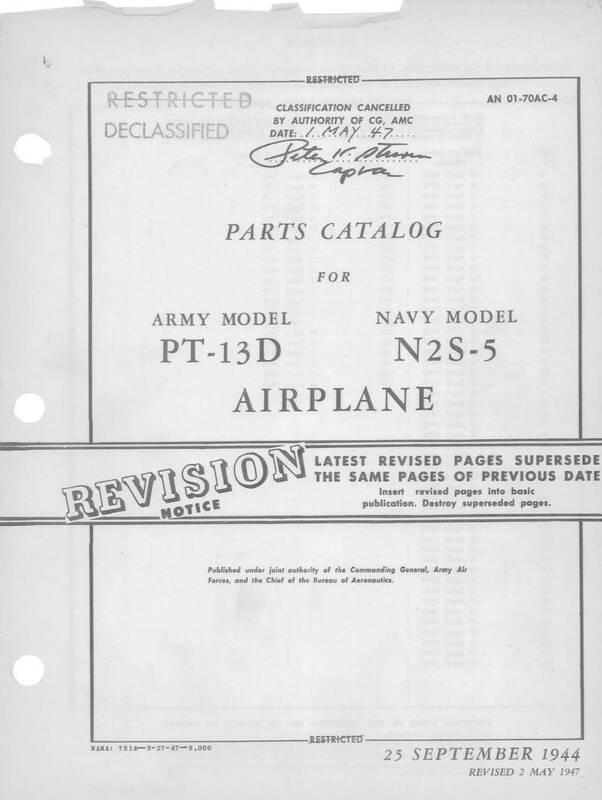 USAAF Parts Catalog for the PT-13D and N2S-5, AN No 01-70AC-4 dated 25/9/44, revised to 2/5/47, with approx 194 pages. 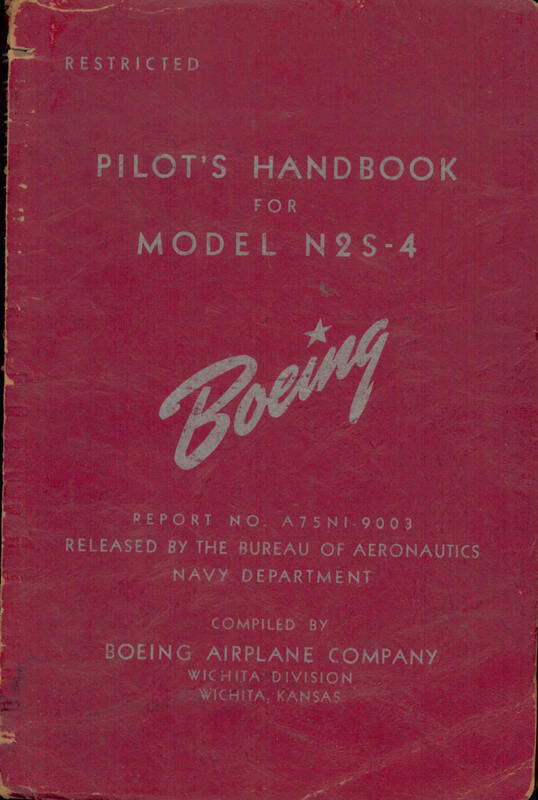 US Navy Pilots Handbook for the N2S-1, N2S-2 and N2S-3 Report No A75N1-9001 dated 20/1/41, with approx 42 pages. 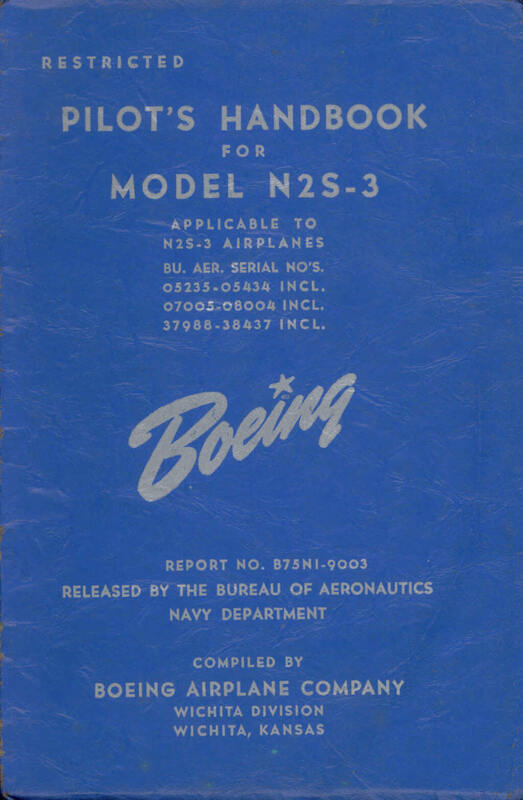 US Navy Pilots Handbook for the N2S-3, Report No B75N1-9003 undated with approx 38 pages. 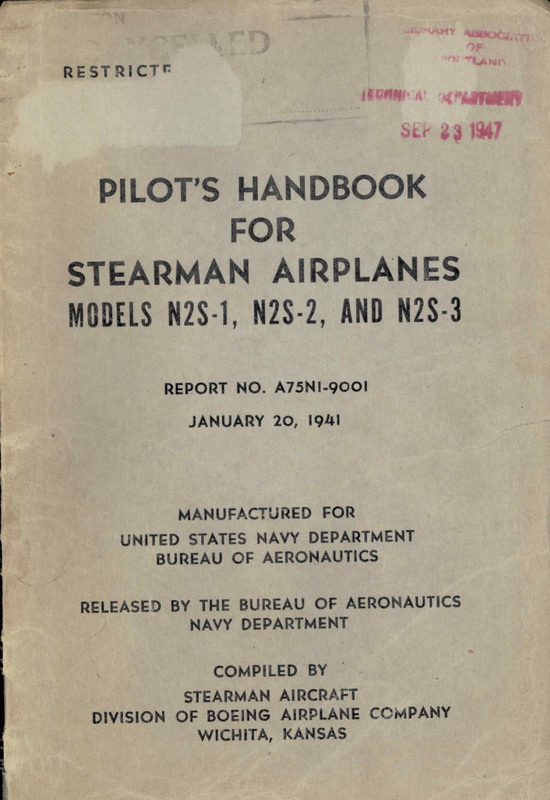 US Navy Pilots Handbook for the N2S-4, Report No A75N1-9003 undated with approx 22 pages. 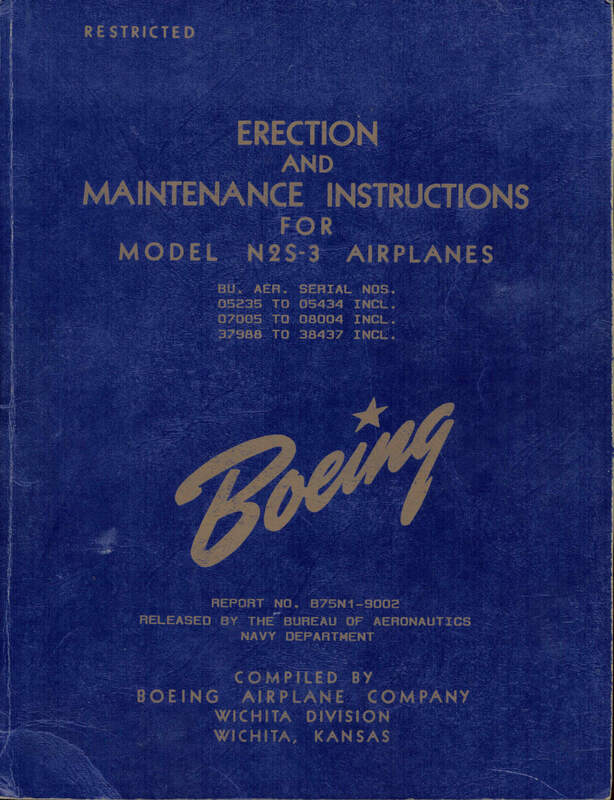 Erection and Maintenance Instructions for the N2S-3 Report No B75N1-9002, undated with approx 155 pages.